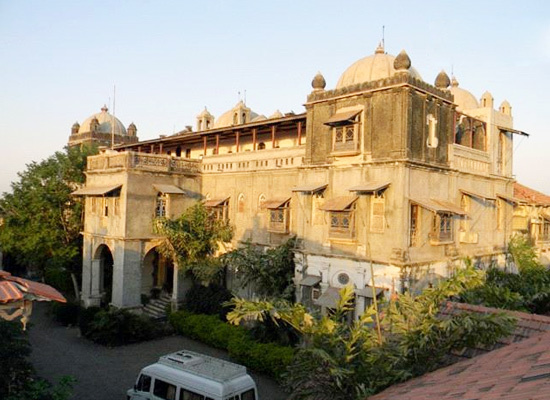 "Boasting of an Indo-Saracenic style of architectural with European inspirations, Utelia Palace is one of the most famous budget heritage hotels in Gujarat. 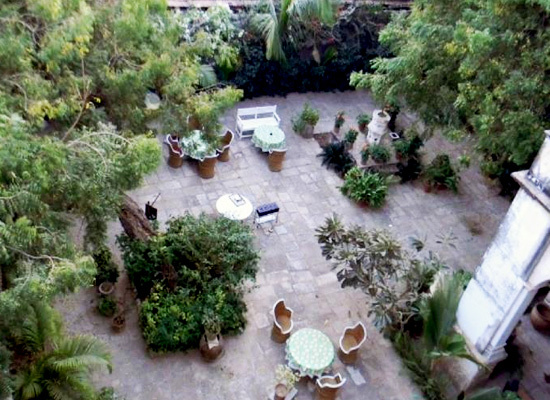 Around 5 km from Lothal railway station, 4 km off the Ahmedabad-Bhavanagar highway, this palace turned heritage property offers comfortable, memorable holidays amid modern comforts. 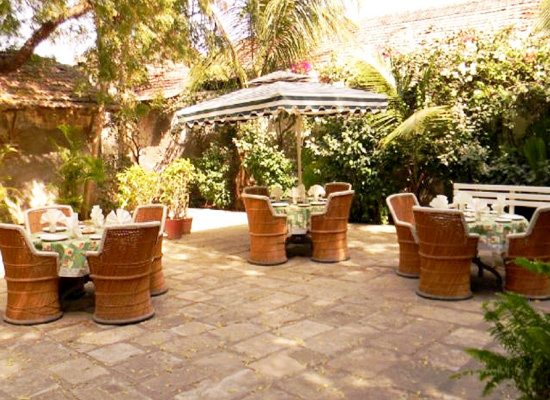 All the 14 guest rooms are well-equipped while retaining their old-world charm. At the dining hall, the guests can savor sumptuous delicacies of popular Indian and World fare. Built in the Indo-Saracenic style of architecture with domes and columns, the Utelia Palace has and arched gateway that leads to a hall decorated with age old chandeliers. 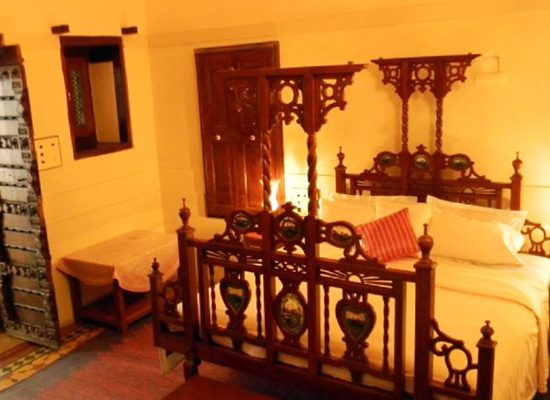 The 14 double rooms at the hotel are done up pleasantly in period furniture and equipped with latest amenities. 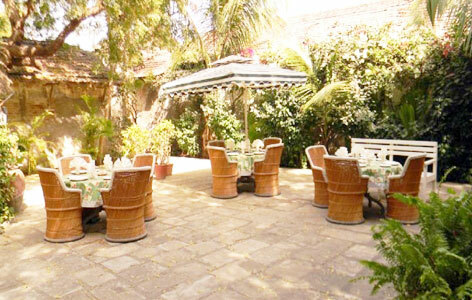 The dining hall at the hotel seats 32 people and serves Indian, Chinese and continental cuisine. The food is available a la carte and the cozy old world ambience is even more appetizing. Utelia is located in between Ahmedabad and Bhavnagar. Ahmedabad is the capital of the Indian state of Gujarat and an important industrial city. Ahmedabad is most well known for its textile industry. The local forms of textile prints include Bandhni or Bandhej, a local form of dye in vegetable color.